Spring Convention Party Theme - 50th Anniversary SEMI-Formal" - Our GOLDEN Anniversary is upon us! Come celebrate in your nicest semi-formal attire; or, if you prefer, "Go for the Gold!" Think sequins or gold lamé...anything GOLD! - Also, learn the "Jellyfish," official dance of CSC! The first leadership convention was at Myrtle Beach in 1975. 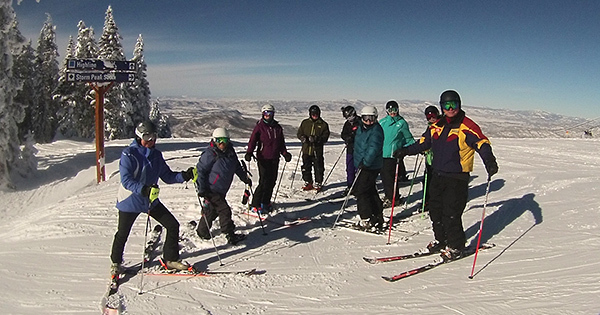 Week-long racing, ski and snowboard instruction clinic each December in Steamboat Springs, Colorado.